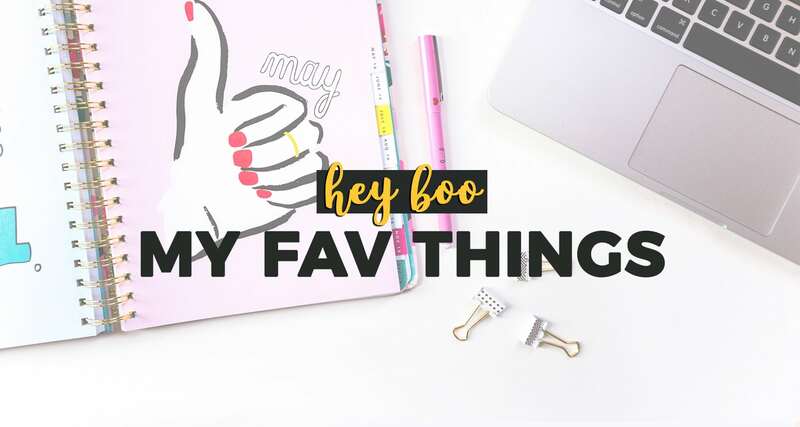 Here’s a list of my favorite things that I just cannot blog without. They make my life easier, help me grow faster and simply put, they rock. I’ve spent a lot of time testing out apps, products, and tools. Everything on this list I have tried, love and use almost every day as a blogger + online business owner. It all starts with your website. These are the trusted sites I rely on to create my WordPress site. Customer service is also top-notch. SiteGround: Next you need to get your site online, with hosting. Trust SiteGround hosting for fast and reliable service (I’ve tried others and regretted it). Get web hosting from $3.95/month here. Elementor Pro Page Builder: Are you struggling with WordPress and looking for an amazing drag and drop page builder? Elementor is the BEST and easiest to use page builder, with new updates released monthly. Start building better pages for $49/year. Everything I use to schedule, loop and increase shares of my content on social media. I would not have been able to hit almost 10K followers on Pinterest in 5 months without these tools. Tailwind: Stop pinning manually! I cannot pin without Tailwind, the ultimate Pinterest (and Instagram) scheduling tool. I schedule weeks at a time and forget about it. Schedule your first 100 Pins for free with Tailwind here. SmarterQueue: For Facebook, Twitter and Instagram use SmarterQueue, the BEST and most affordable social media scheduler that loops your posts. No more, “oh sh*t I didn’t post to Facebook or Twitter today.” Start your free 30-day SmarterQueue trial here. Social Warfare: I’ve tried every social sharing plugin for WordPress and Social Warfare is #1. Looks great on ANY site with customizable buttons and their placement on your posts and pages, increase Pinterest Pins and shares, seriously need I say more? Get started here for $29/year. CrowdFire: Meet the best-kept secret for growing your Twitter account like wildfire. Find engaged followers and share the top content with their suggested daily posts. Click here for your FREE account. Open a Tangerine account with my Orange Key 50359955S1 and get a $50 bonus! Once you’ve opened your account you can also refer others and make more. Click here to open a Tangerine account.